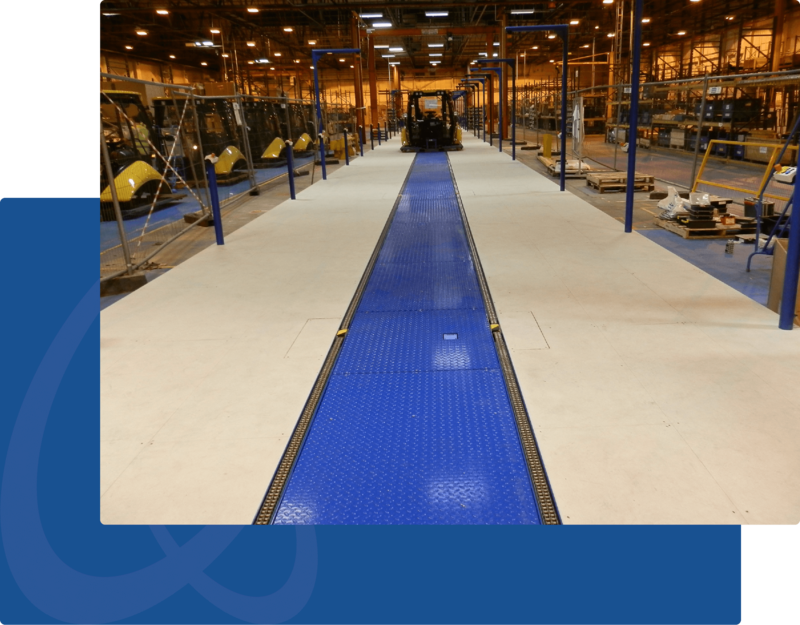 Chain conveyors are generally recommended when customers are looking to transport heavy unit loads such as pallets, stillages and other industrial containers around site. One of the main benefits of this system is that it’s easy to install and requires the minimum of maintenance. 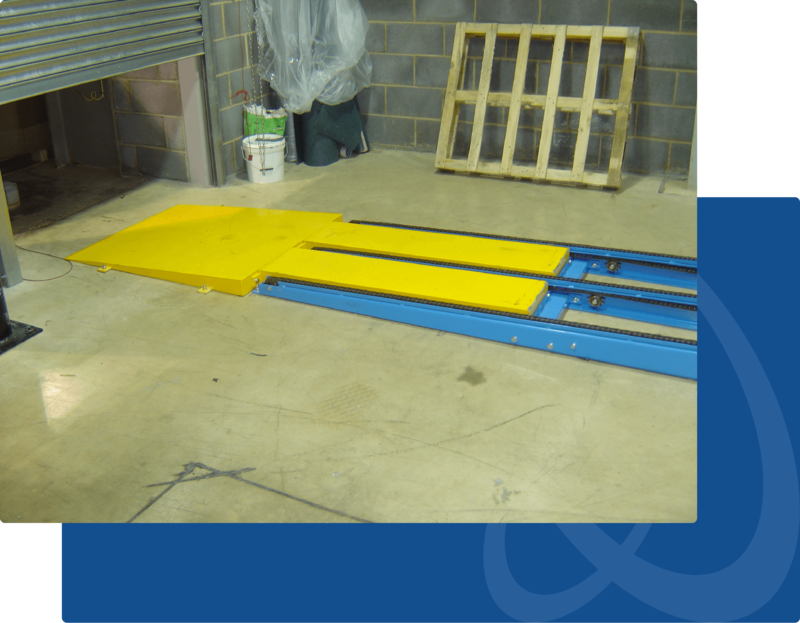 The chain conveyor solution works by utilising the design of either the single or double strand chain to pull heavy loads from one part of the manufacturing premises or warehouse to another. Chain conveyors are widely used in a multitude of businesses and industries including automotive, white and brown goods manufacture, metal finishing, and various businesses within the supply chain and distribution industry. 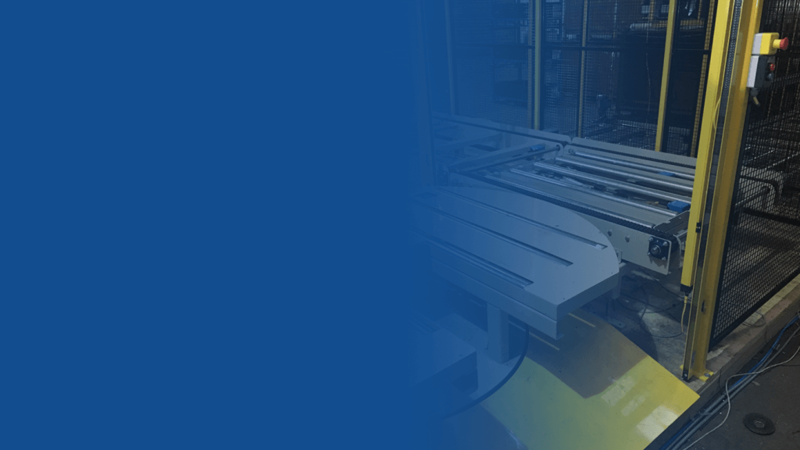 Here at Andrews Automation Ltd, we are also able to integrate chain conveyors with additional products and systems within our portfolio including turntables, scissor lifts, strapping machines and pallet wrappers, in order to create a complete turnkey solution for your business. 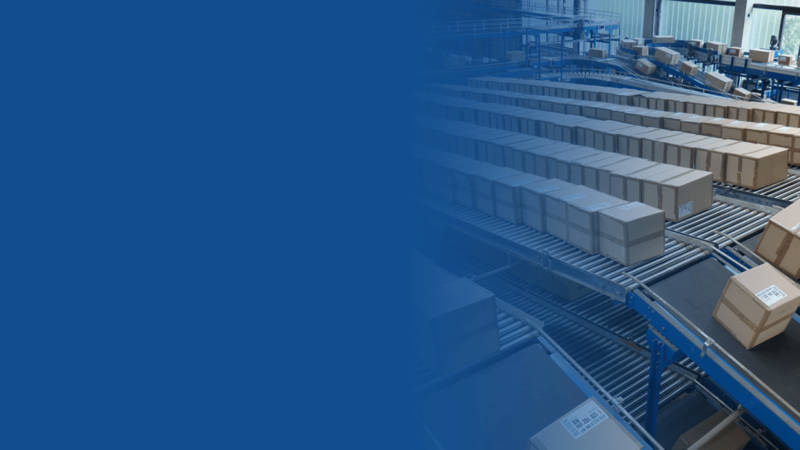 Areas of industry where Andrews Automation Ltd have supplied chain conveyor solutions include production line material handling, manufacturing assembly lines in the plant manufacture and automotive industries, pallet handling from production plant to storage facility, pallet handling and distribution to and from warehouse storage facility to vehicle loading bays. From our facility in Goole, East Yorkshire, Andrews Automation Ltd have the capability to design, manufacture and test a fully automated system. We can also provide, and have the capability to build and program a PLC solution for customer systems in-house. This allows Andrews Automation Ltd to offer a competitive quote and enables the customer to reduce the number of vendors involved in the tendering and manufacturing processes.